It’s a great question and if you’ve been struggling with prioritizing tasks, this post will really benefit you. 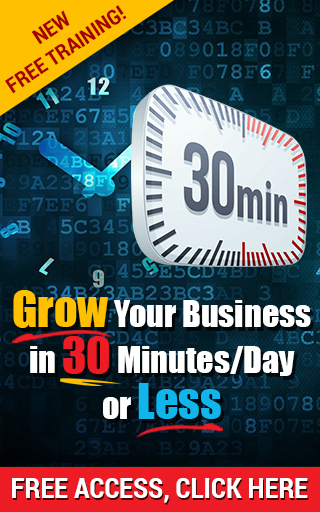 When time is an issue for you in building your business, you want to make every minute count. We’re talking MAXIMUM IMPACT, right? I’ve certainly made a lot of mistakes when trying to prioritize tasks in my business, but through trial and error I’ve been able to boil down the most important keys to prioritizing tasks to get the most out of your limited time. 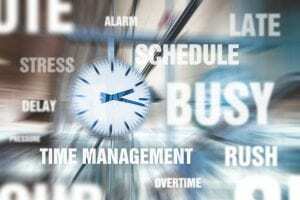 You’re feeling overwhelmed and a lot of pressure because you know you’ve got a lot of work to do if you’re ever going to turn your Part Time business into a full time, thriving enterprise. 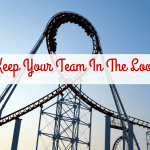 Let’s suspend the Overwhelm, at least until you finish this article. You can make the most money with your limited time. The very first step to prioritize tasks in your business is to understand all the tasks you need to complete. You need to do a brain dump and write out all the tasks you need to do for your business. You can do this for the day or the week (I list out my weekly tasks to get a bigger picture of what needs to be done). Get it all down on paper. Step #1 is all about awareness, and this exercise will certainly make you aware of everything you need to do! 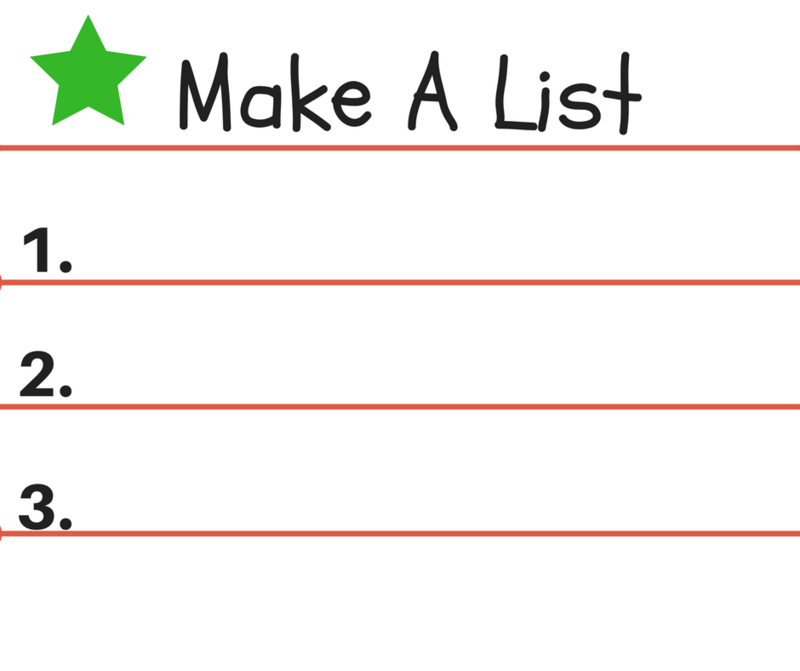 Next you’ll want to take a look at your list and identify which ones DIRECTLY make you money. I call these activities your MONEY TASKS. 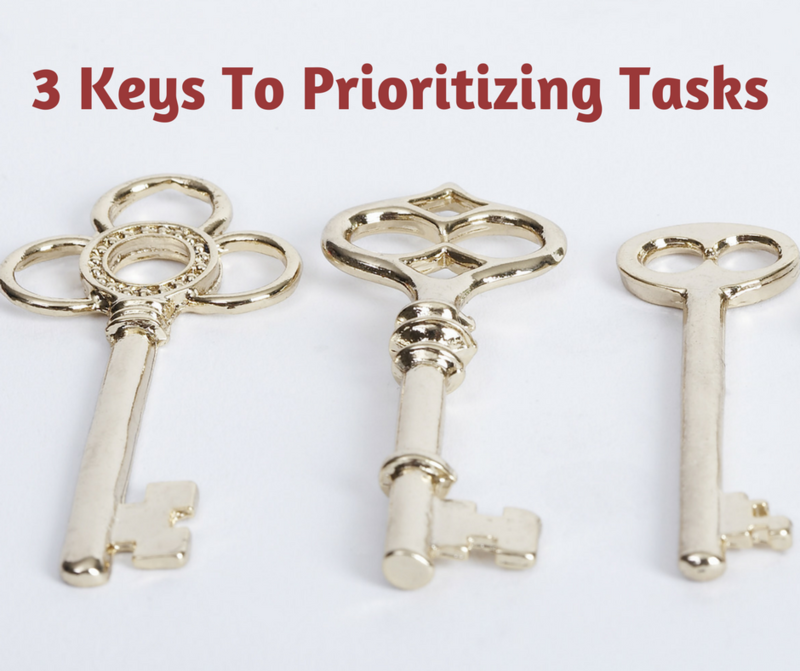 It’s key when it comes to being able to prioritize tasks in your business. This concept is key in all areas of your business…. understanding which activities can make you money TODAY. 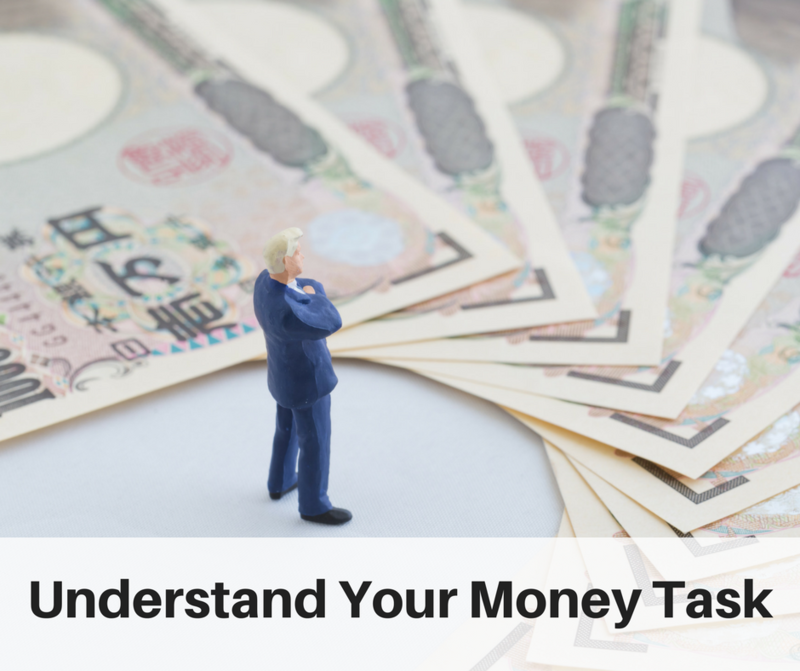 So put your Task List under the microscope and identify those money making activities now. Your money making tasks will vary depending on the kind of marketing business you’re growing. For example, if you’re in Network Marketing your #1 money task is Prospecting, followed by getting people to view your company presentation and then following up for a decision. These are the MLM Money Tasks. If you’re an Affiliate Marketer, you’re #1 money task is Making Offers of your affiliate products. This is the activity which has the most impact in terms of making immediate money. There always seems to be 10 or more tasks that we need to get done, but with no time to do them. The trick — understanding which tasks are URGENT and which ones are merely IMPORTANT. But not all are urgent. 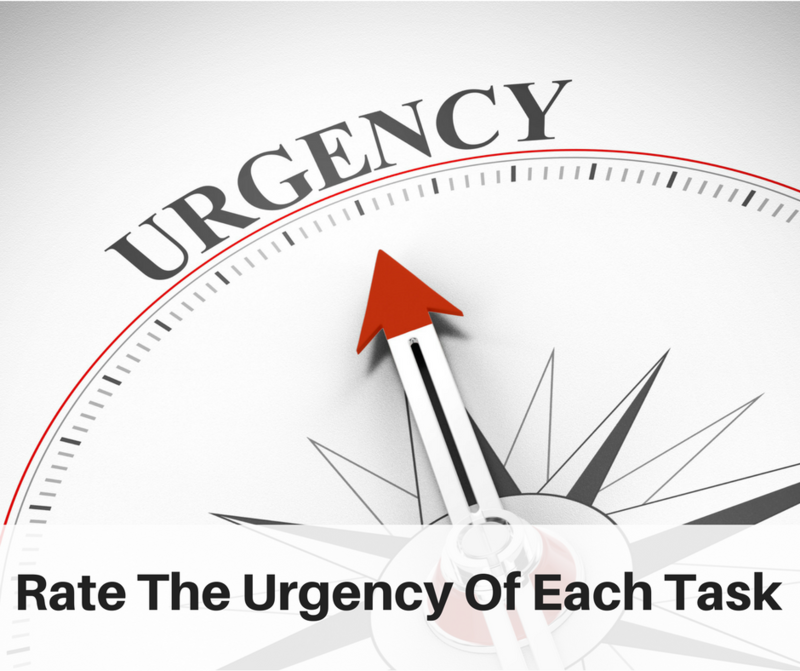 The key is to identify those tasks that are both Urgent AND Important. And that starts with objectively rating each task on your list. But in reality, when you look at it through a bigger perspective it becomes more clear which tasks are URGENT and which are just plain old important. Making this distinction will go a long way towards maximizing your results with limited time. There’s a productivity tool developed by President Dwight Eisenhower which is incredibly useful when deciding which tasks to do now or later, which tasks to delegate and which tasks to delete entirely from your list. Tasks in Quadrant I (Urgent and Important) should go right to the top of your list. Tasks in Quadrant II (Important but Not Urgent) can be pushed farther down your To Do list. Tasks in Quadrant III (Urgent But Not Terribly Important) can possibly be delegated to someone else. Tasks in Quadrant IV (Not Urgent and Not Important) should be deleted altogether. Lets apply this to your own business. 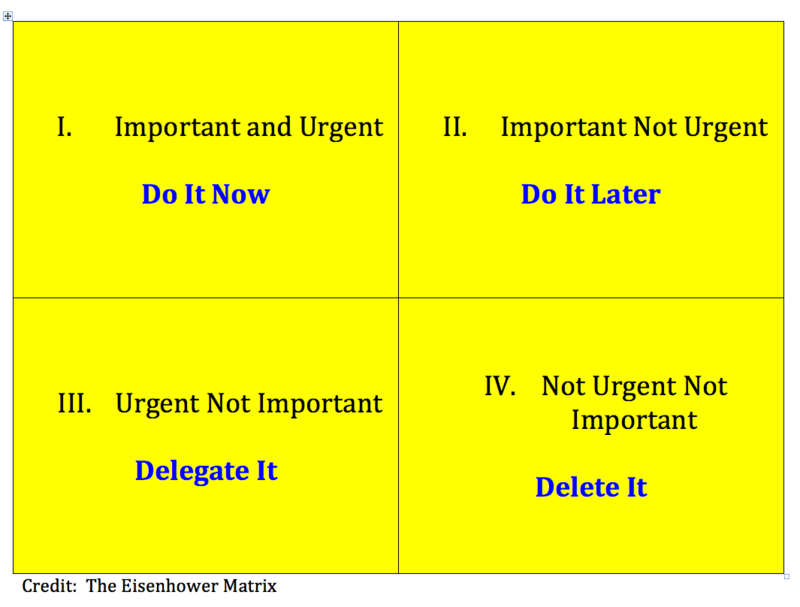 You’ll notice that the first 2 tasks are labeled [I], indicating they in Quadrant I of the Eisenhower Matrix and are both Urgent and Important. 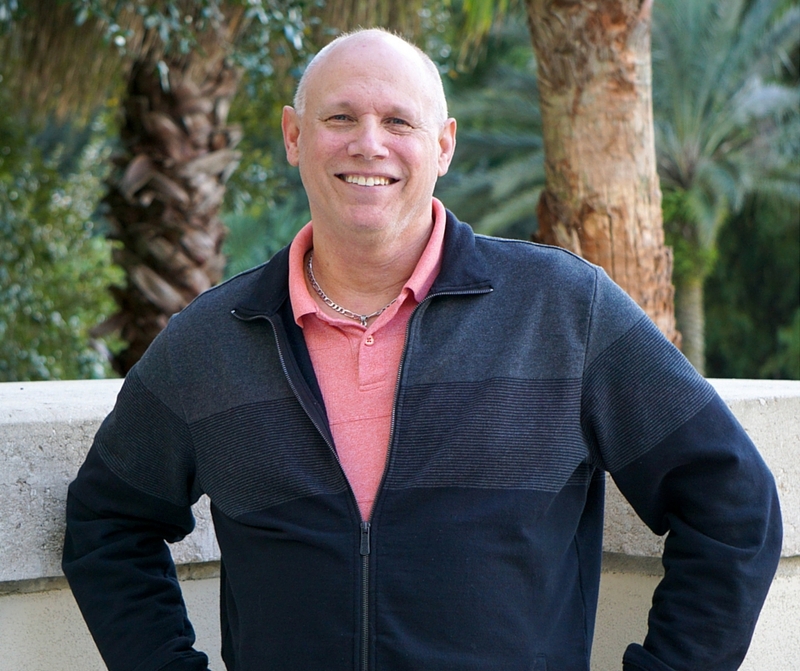 They are MONEY TASKS for Network Marketers and should be done FIRST. The next 4 tasks on the list are labeled Quadrant II. They are important for the overall success of our business but don’t urgently need to be done today. They can be done later in the day if time allows or pushed to another day when you have more time. The task labeled (III — making hotel reservations) is urgent (deadline for discount) but can probably be delegated to someone else — an assistant, a spouse, a friend, etc.). Finally, the last task is rather nonsensical — surfing social media. It’s neither important or urgent and should be removed from your To Do list altogether. You can apply the Eisenhower Matrix to any business model. 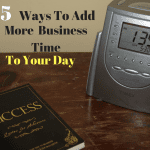 It really helps simplify which how to prioritize tasks when it comes to your Part Time Business. If your time is super limited (you only have about 30 minutes or less to grow your business), you should pick up this free resource. P.S. If you’re Part Time in your business and haven’t seen this yet, go grab it now. It’s ridiculously underpriced (but you can get it even cheaper if you do this first).